Wallis-Smith Financial supports some of those who are most in need. We do this in conjunction with a number of charities. WHO IS THE 2H PROJECT? The 2h Project is a not for profit Australian development organisation working with local communities overseas to bring help and build hope for the poor and disadvantaged. 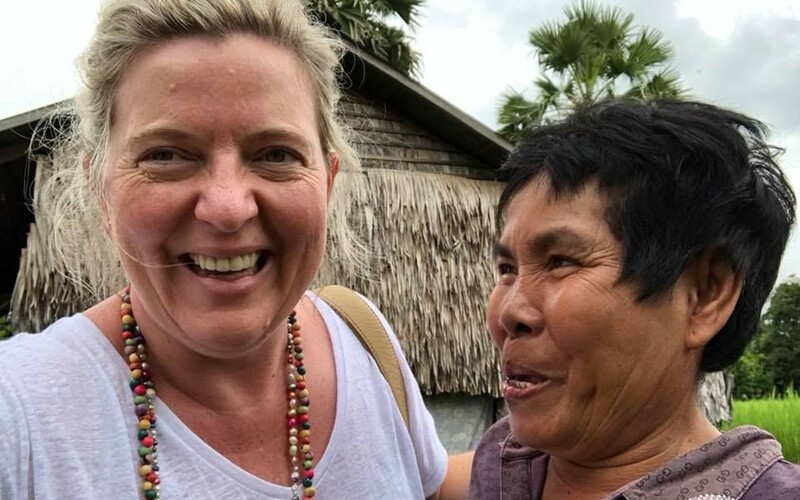 Founded in 1999 by Adelaide Midwife Kate Taylor after a visit to Cambodia, she and her husband Kevin have since built a network of volunteers, supporters and donors across Australia. When speaking to the founders of 2h, one of the things that impressed us most was their ability to deliver such a large proportion of their donations directly to the people that need it – where traditionally a large chunk of charitable donations are eaten up by administration and promotional costs – as 2h is run only by volunteers, virtually every dollar hits it’s mark. 2h has four main areas of focus safe arrivals, farming for futures, sight to life and beyond business. Myalgic Encephalomyelitis/Chronic Fatigue Syndrome (ME/CFS) is a serious, complex, disabling illness which causes incapacitating fatigue, pain, sleep dysfunction, cognitive impairment and other neurological, autonomic and immune symptoms. It is like having a severe case of glandular fever and the flu and having run a marathon all at the same time which goes on for years. The hall-mark feature of the illness is post-exertional malaise (PEM) which means that symptoms are exacerbated by physical or cognitive effort. This is unlike healthy fatigue which can be pushed through and reversed by sleep. For people with ME/CFS everyday tasks like showering, cleaning teeth, talking or reading can make a person more unwell. The name ‘Chronic Fatigue Syndrome’ gives people the idea that sufferers have ‘chronic fatigue’ and are just tired and so the illness is often dismissed and the public is largely unaware of the prevalence and the significant impact this illness has on the lives of those with ME/CFS and their families. Professor Nancy Klimas MD, AIDS and ME/CFS Specialist.